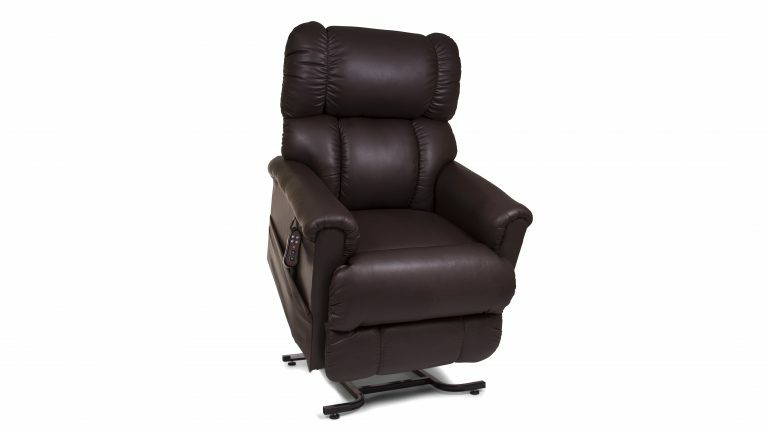 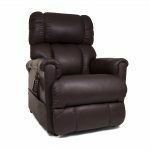 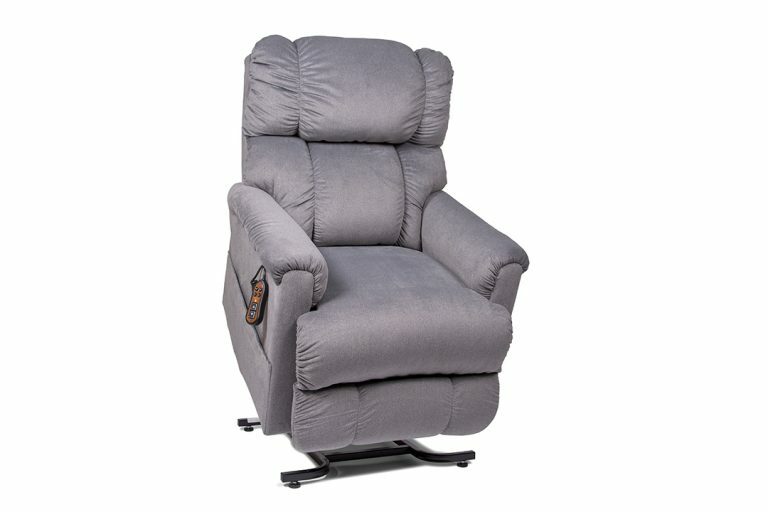 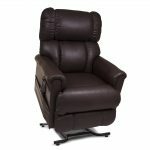 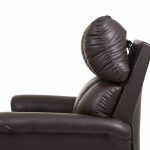 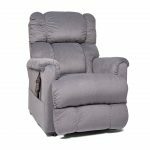 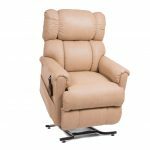 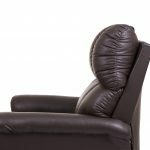 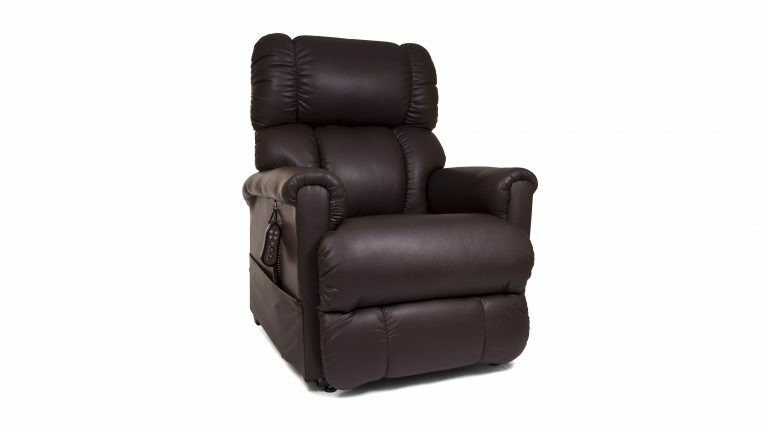 The Imperial is the industry’s first recliner with both an articulating headrest and power lumbar system, providing true custom spinal comfort. 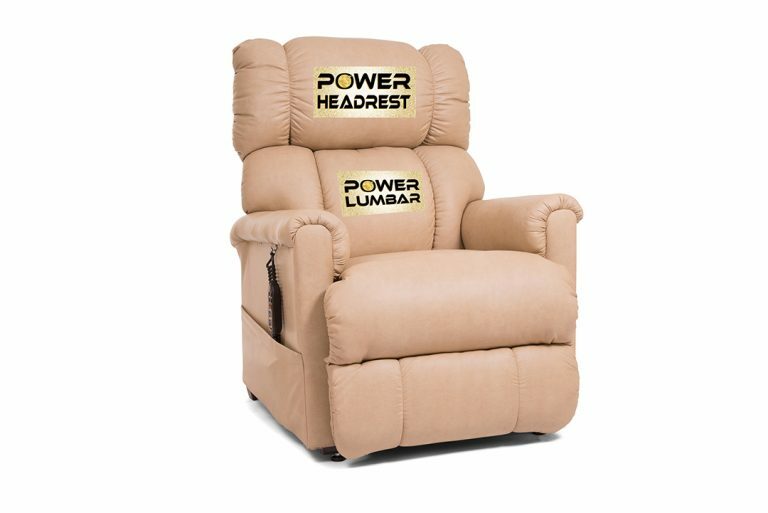 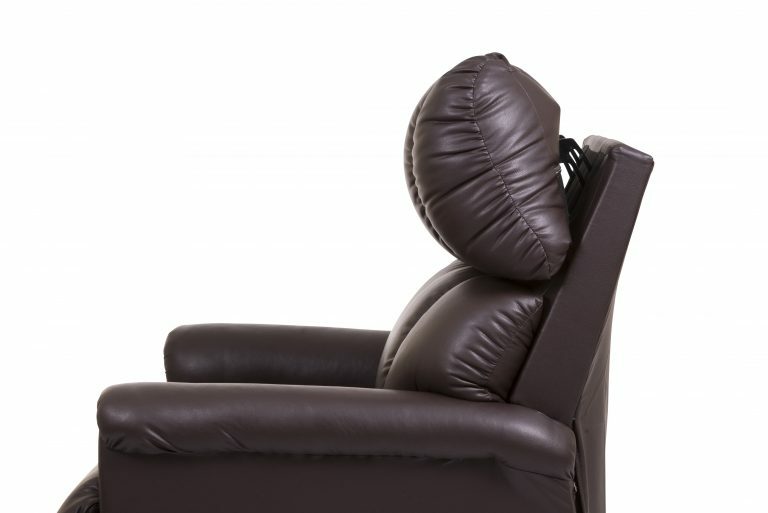 Recline and adjust your head, neck and shoulders for the best positioning using the powered adjustable headrest. 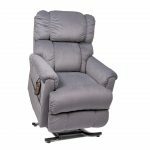 The powered adjustable lumbar system offers support for the lower back and the pocketed coil seat system provides sacral comfort. 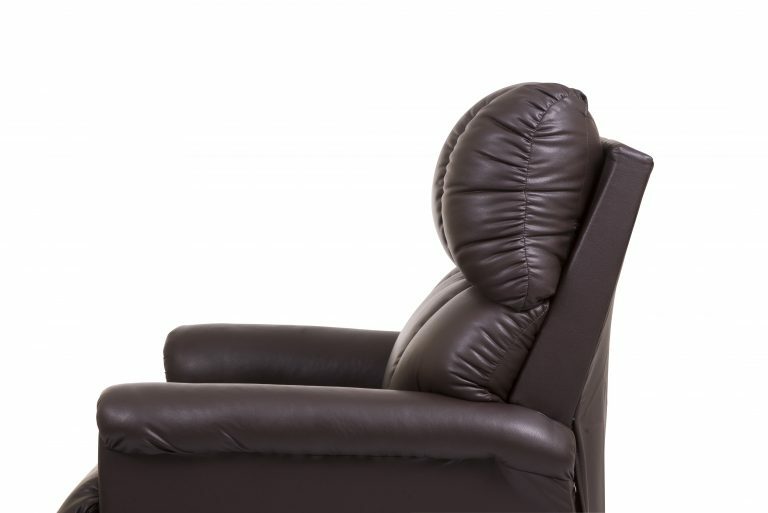 A new designer chaise pad creates a mainstream look. 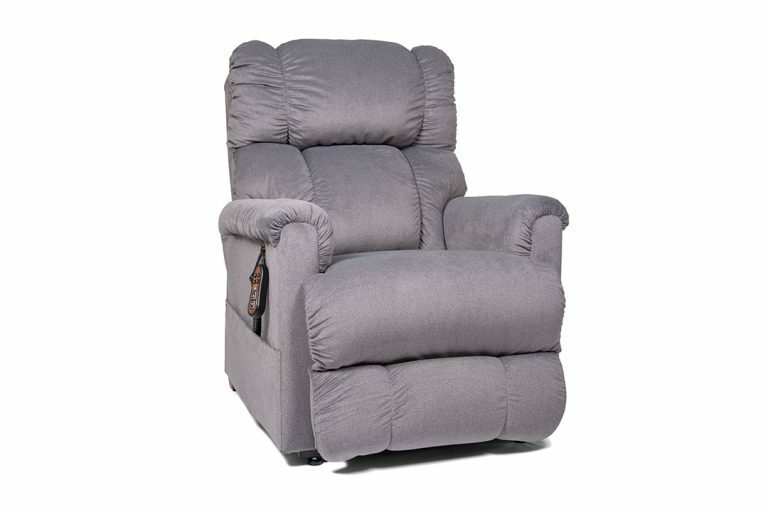 The exclusive luxury fabric line. 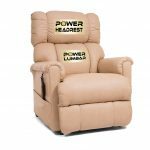 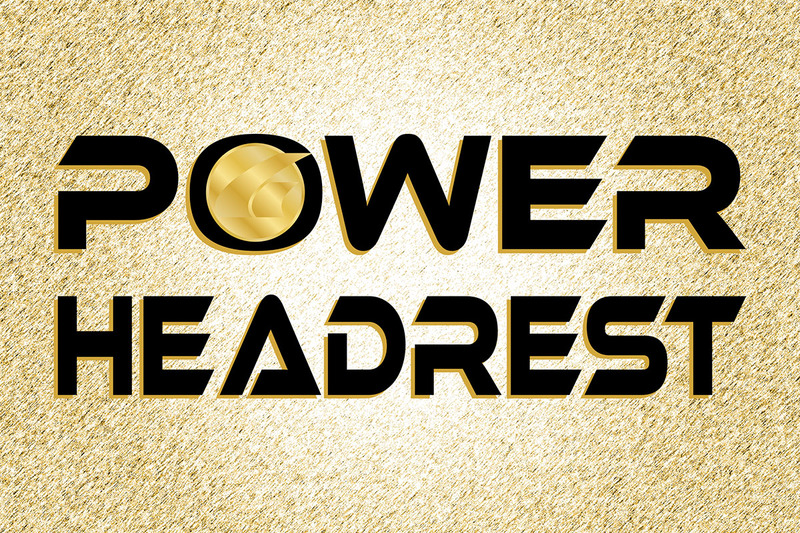 Brisa Fresco - The Next Generation of Brisa Golden Technologies continues to lead the industry with our new Power Headrest! 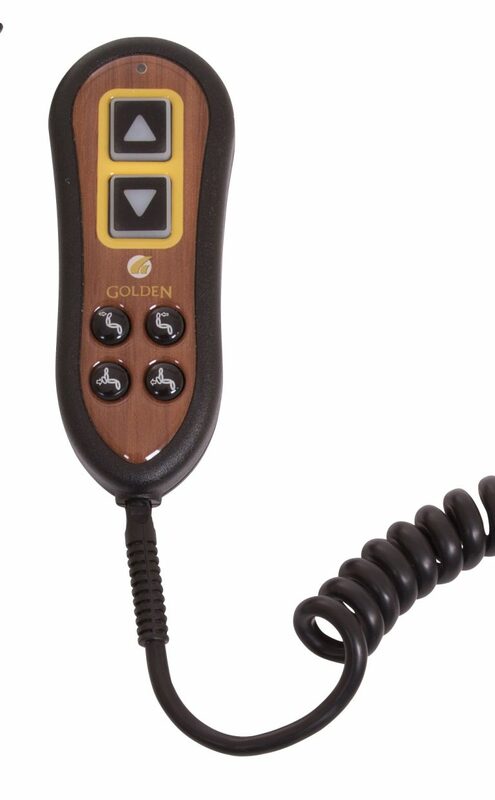 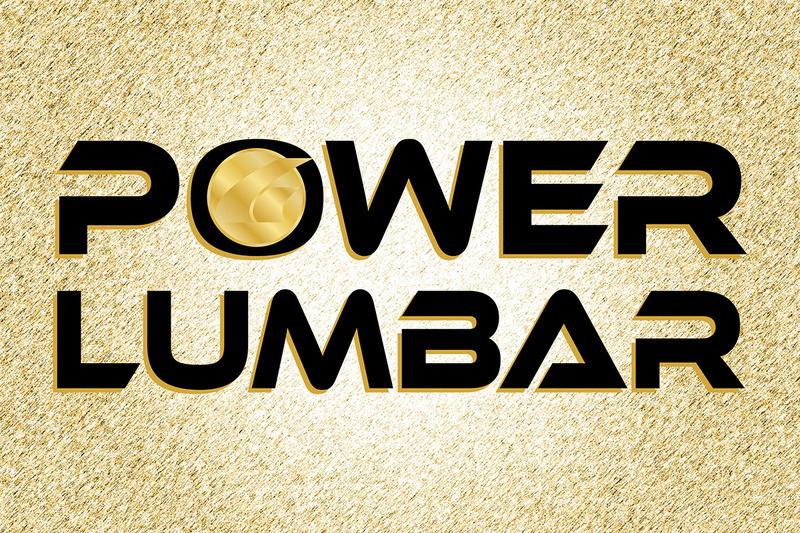 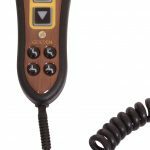 Golden Technologies continues to lead the industry with our new Power Lumbar support system! 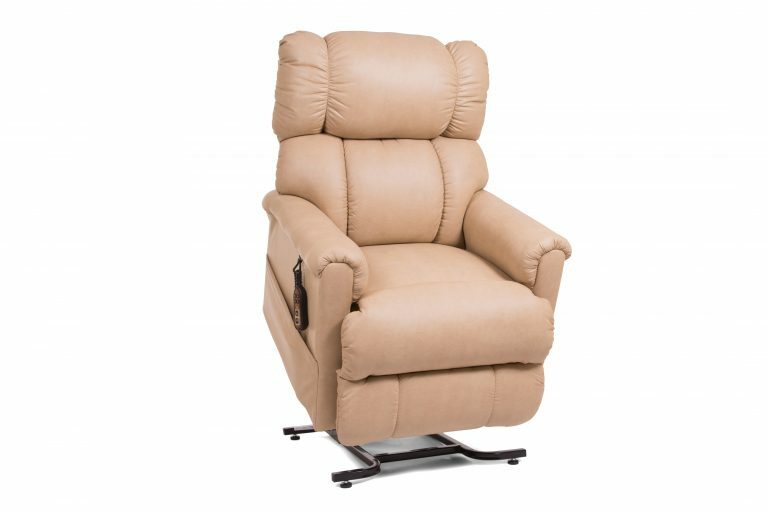 Our patented SmartTek™ self-diagnostic system enables you to get your lift chair up and running. The new Valor Urethane fabrics provide you with protection for your lift chair and a touch of style.